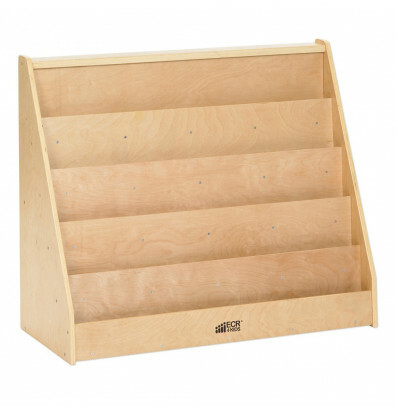 ECR4Kids birch book display features five easy-to-reach shelves for storing and displaying books of all sizes. 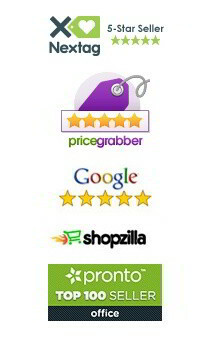 Display comes with smooth rounded edges for safety. 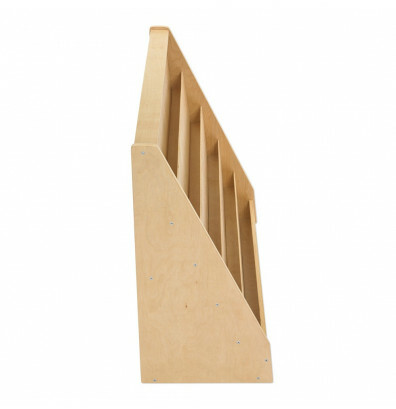 Made of sturdy birch hardwood for long lasting use. 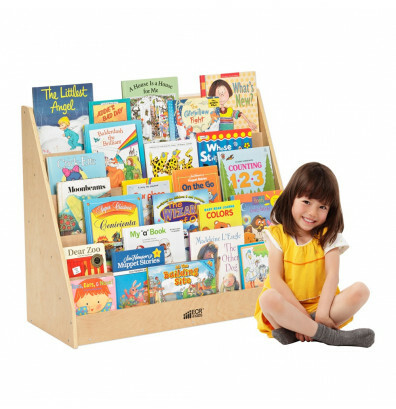 ECR4Kids birch book display features five easily accessible shelf sections for children to store and display books. Smooth and rounded edges for child safety. 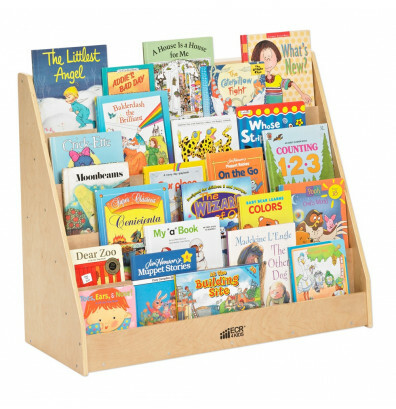 Lightweight book display is constructed with sturdy birch hardwood. Suitable for children ages 3 and older. Ships ready to assemble. Are the materials for this product from China? If not, where? 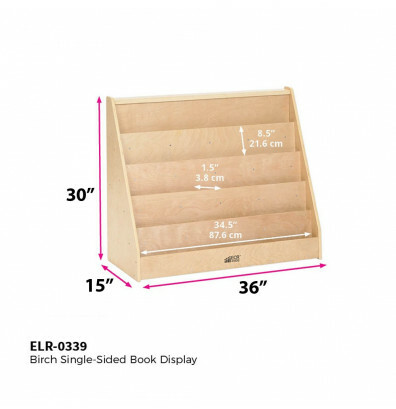 Yes, the ELR-0339 book display is made in China.